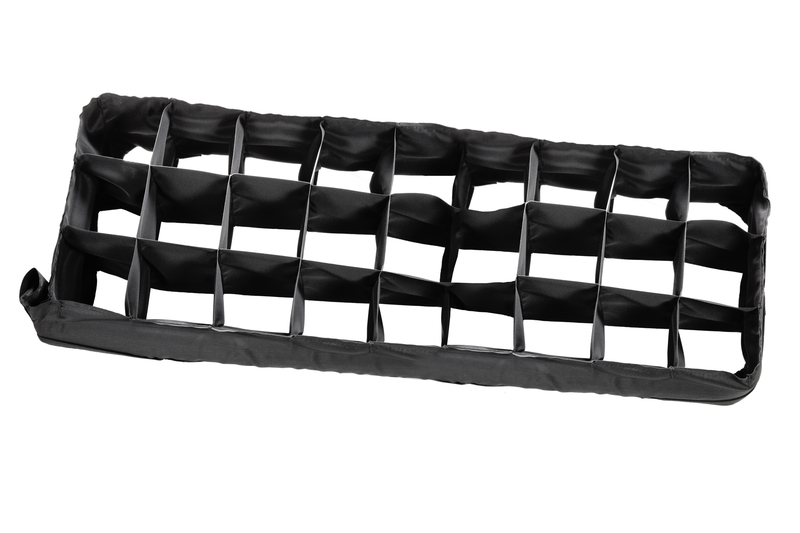 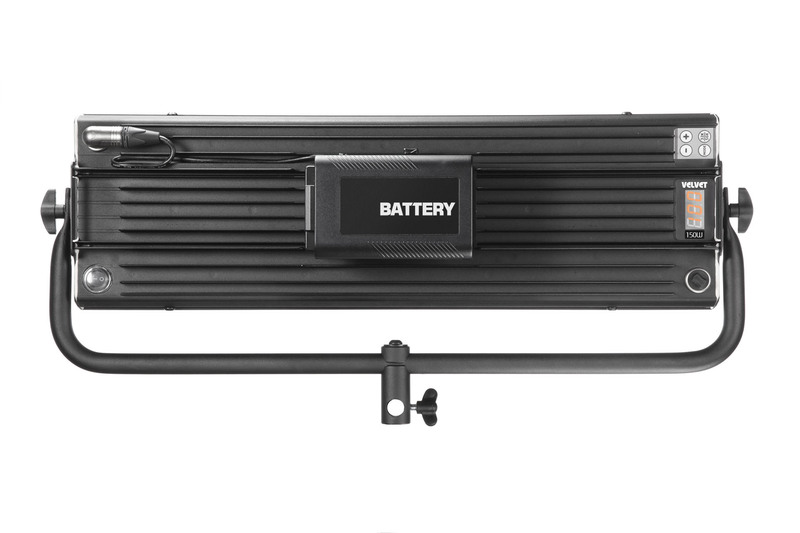 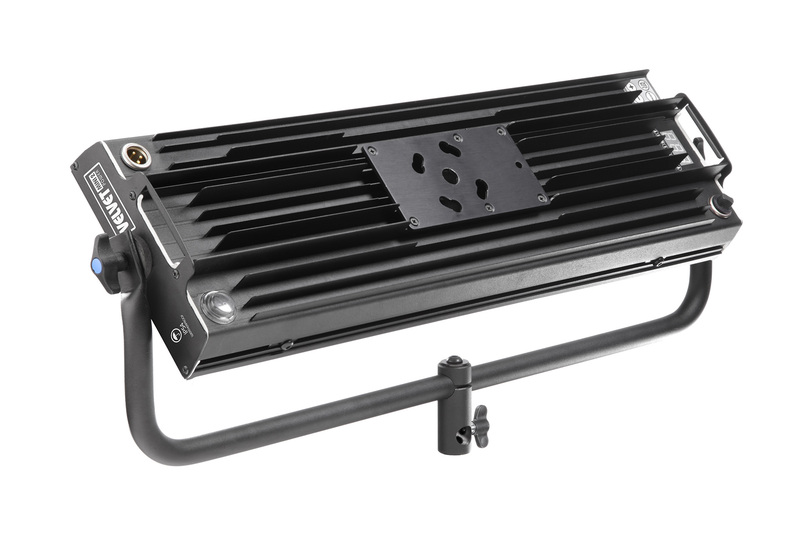 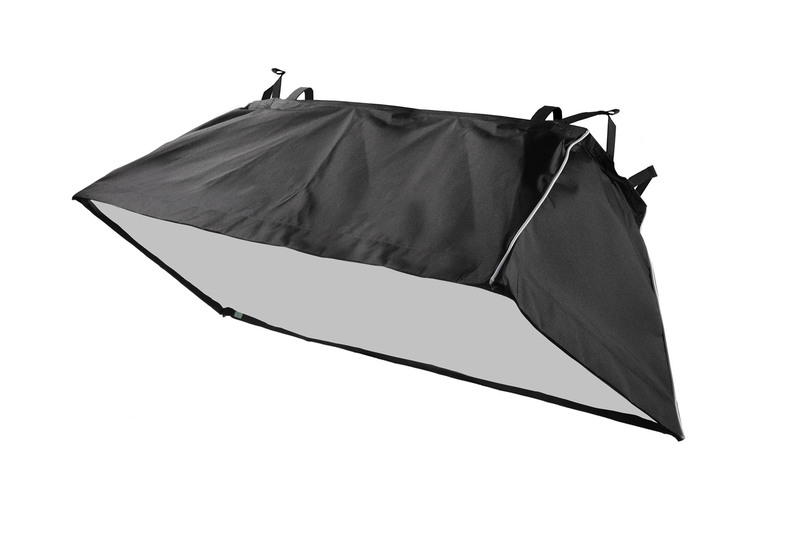 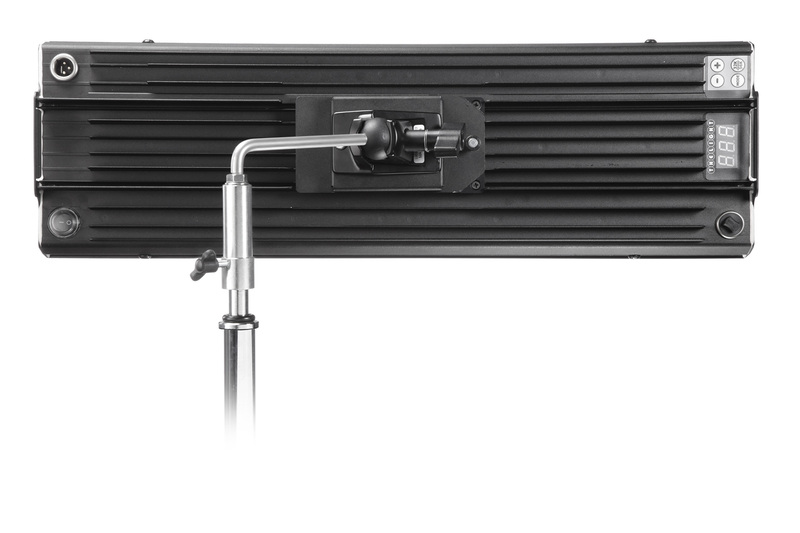 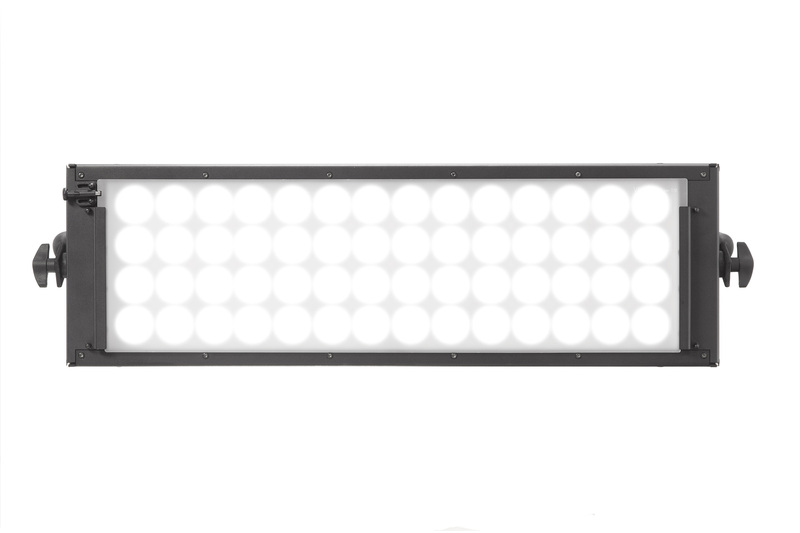 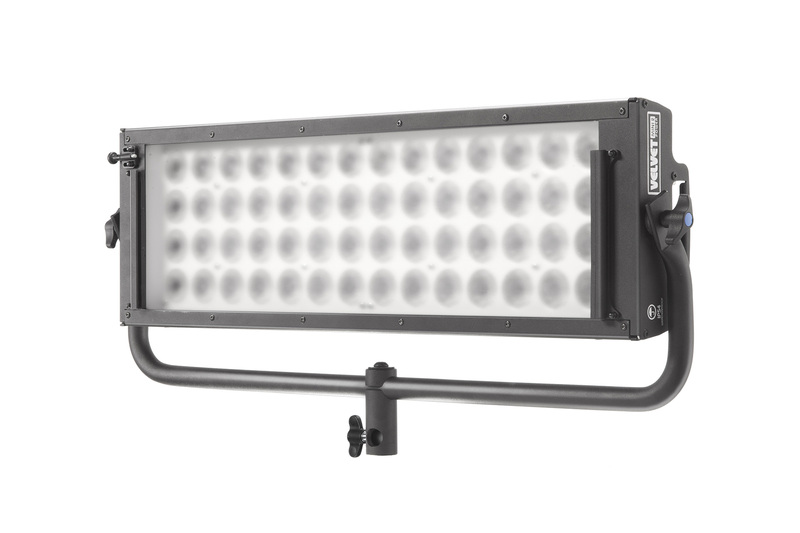 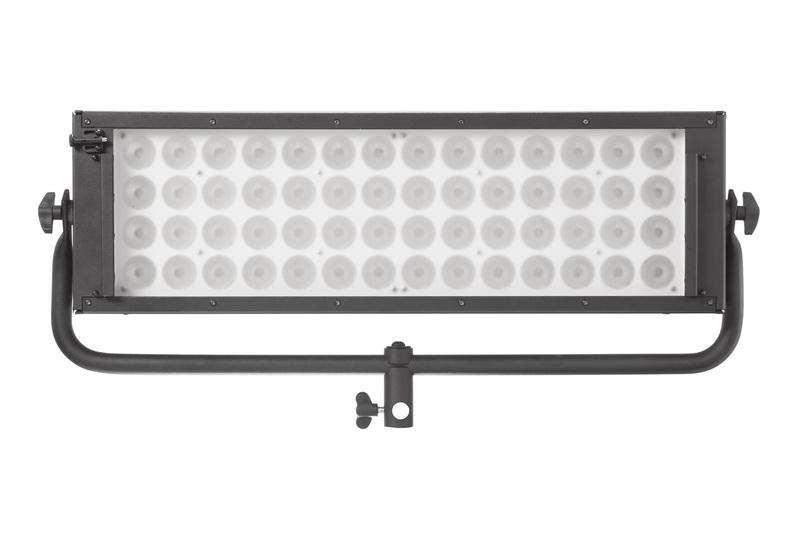 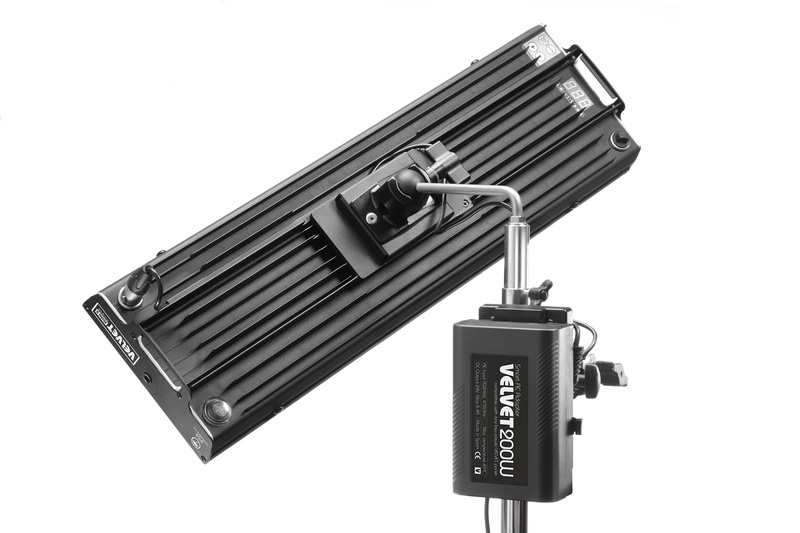 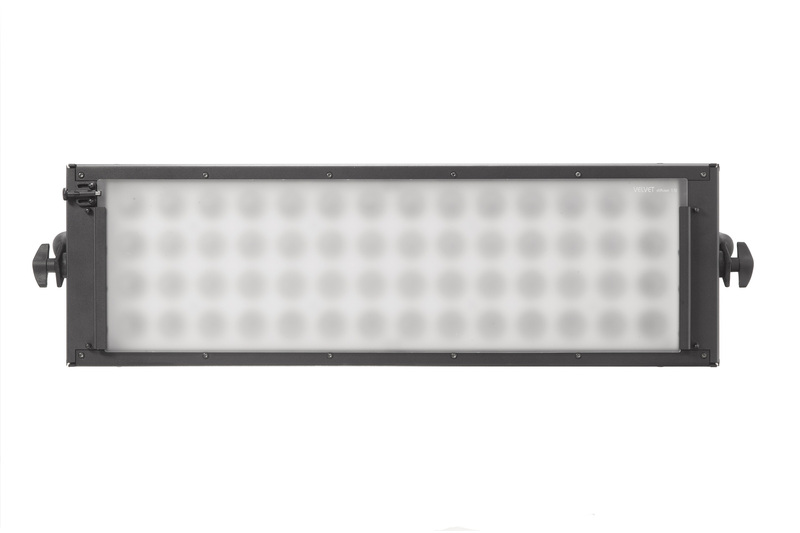 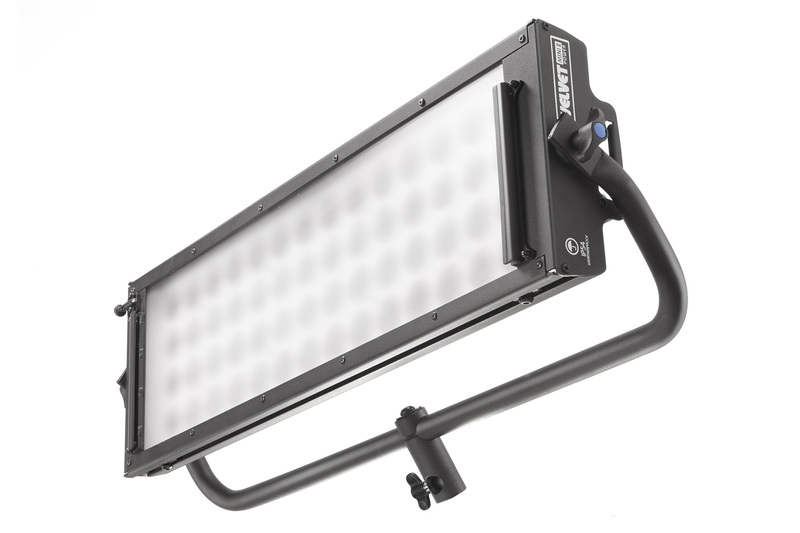 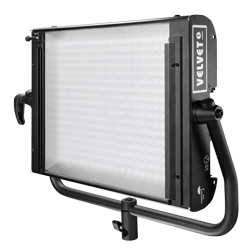 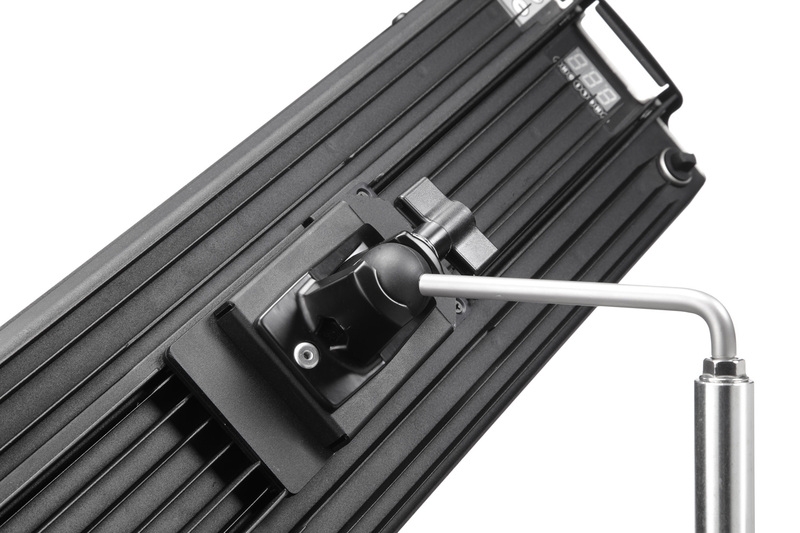 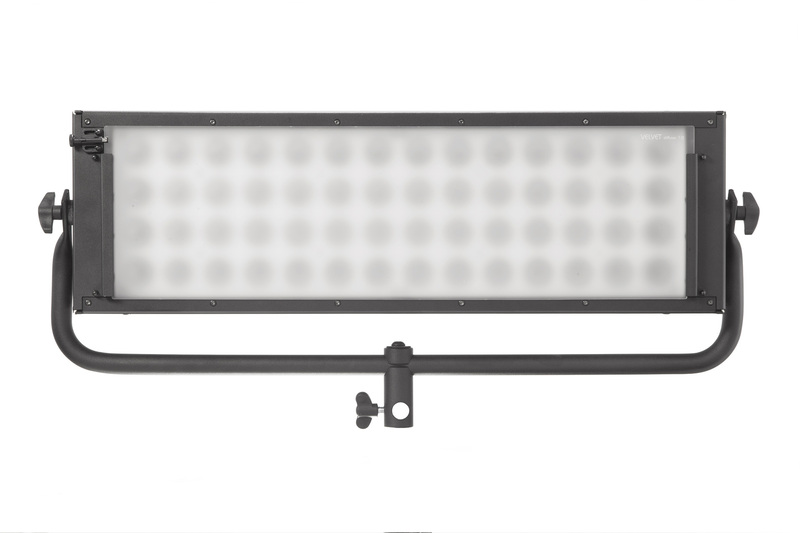 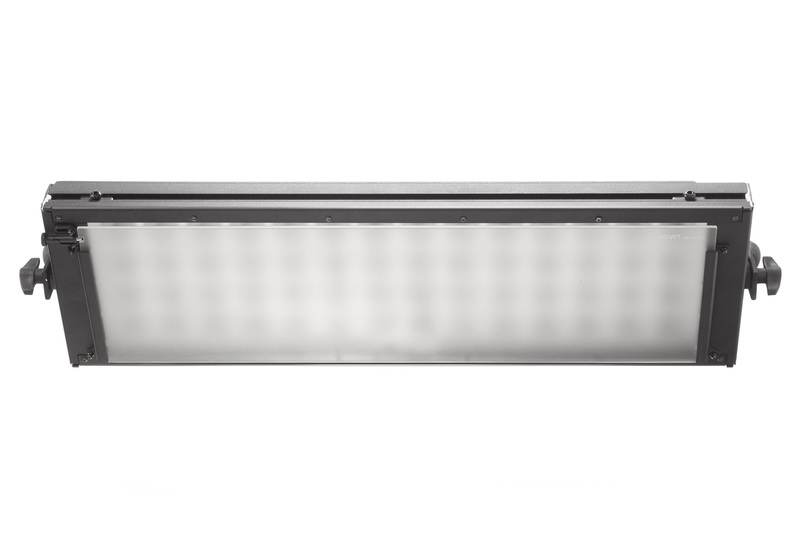 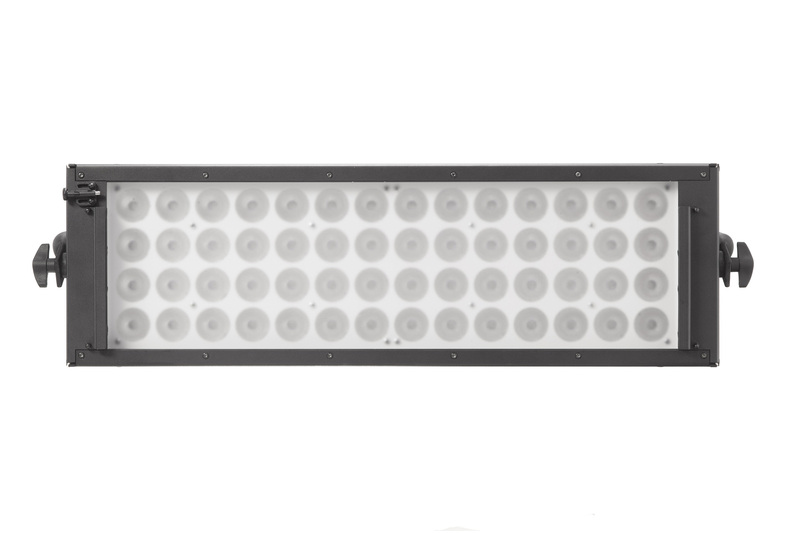 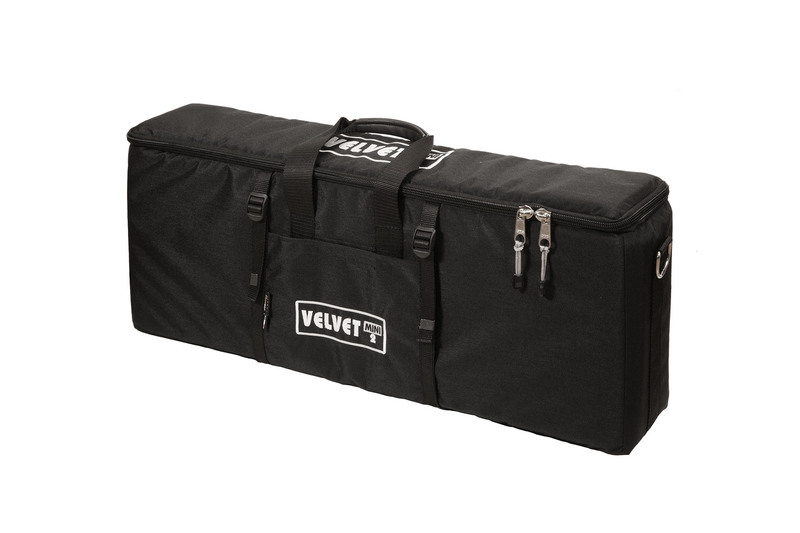 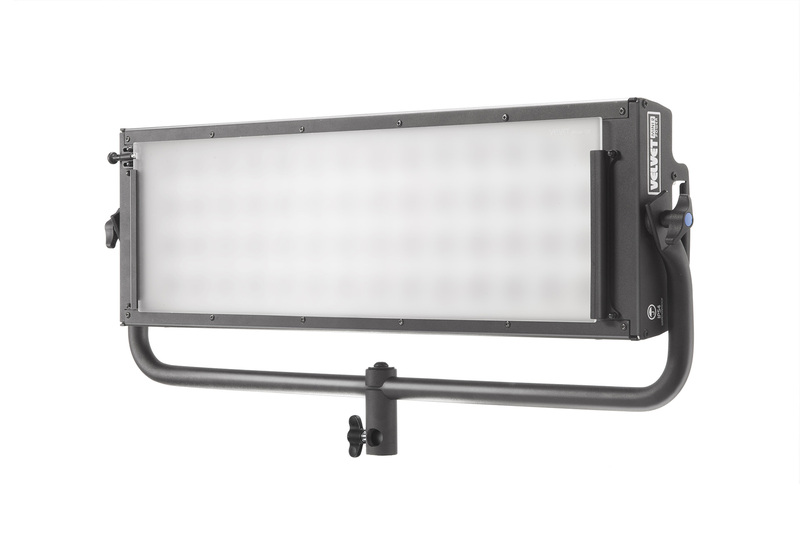 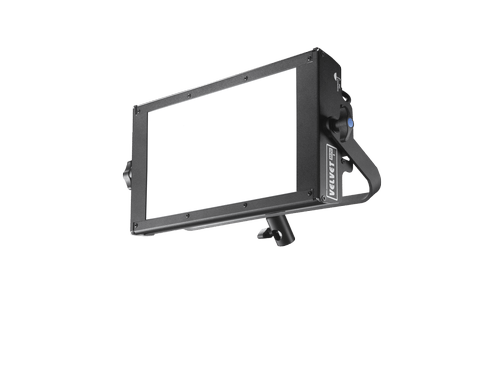 VELVET MINI 2 Power weatherproof panel delivers a concentrated light beam 4 times brighter than the standard soft MINI 2 and it has been designed to instantly setup and adjust. 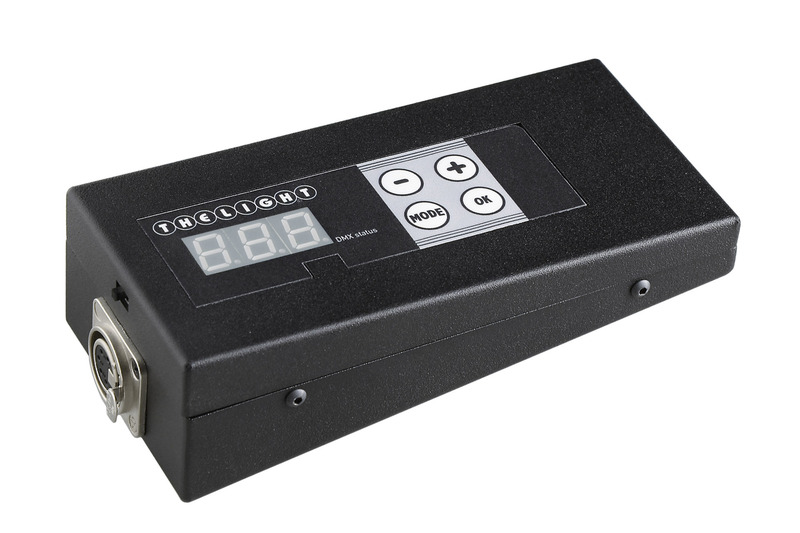 On-board user friendly digital display with shock-resistant buttons. 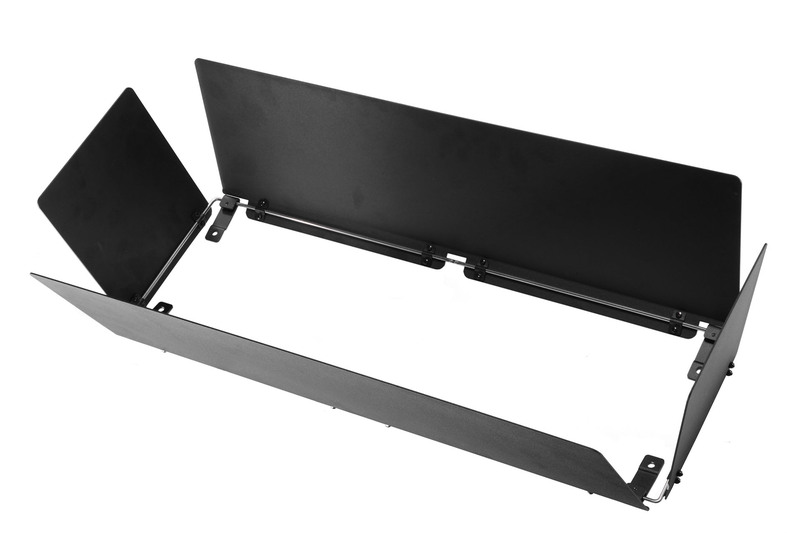 Dedicated 32K/56K quick access button to instantly go to 3200K and 5600K. VELVET MINI 2 Power produce a powerful while natural light to get perfect skin tones and real colors, the VELVET touch! 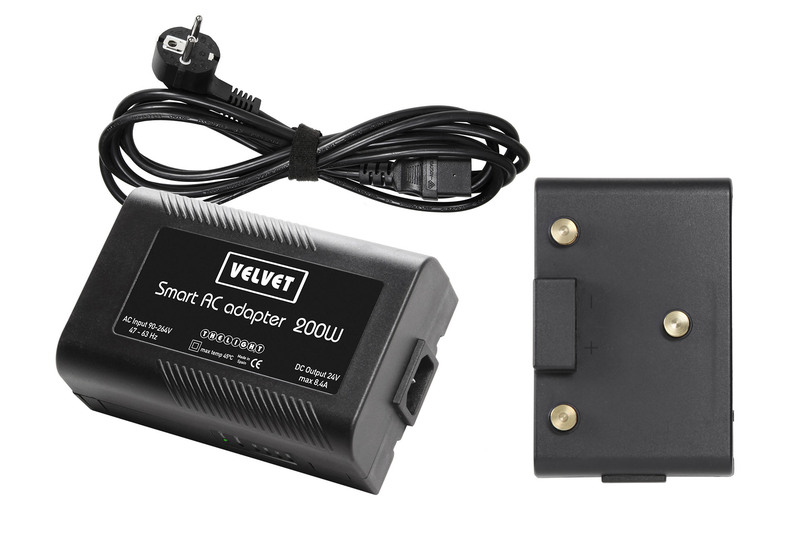 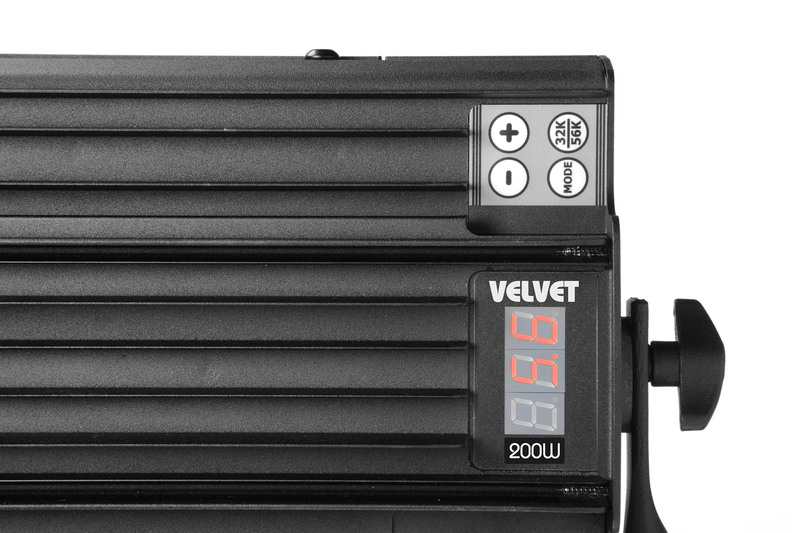 VELVET MINI 2 Power is a workhorse light to travel and easily get natural and stylish images. 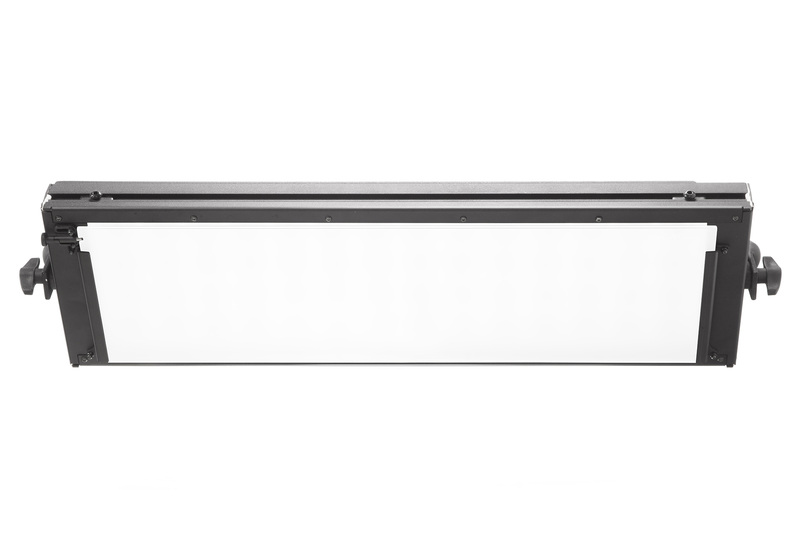 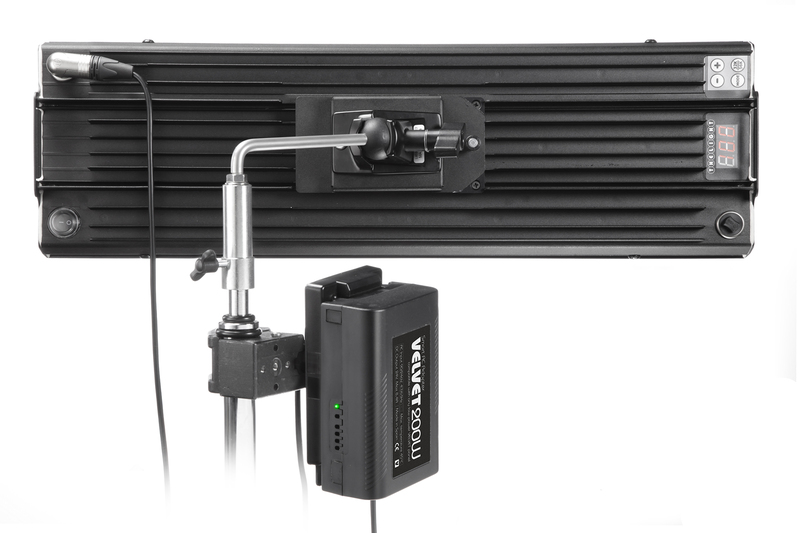 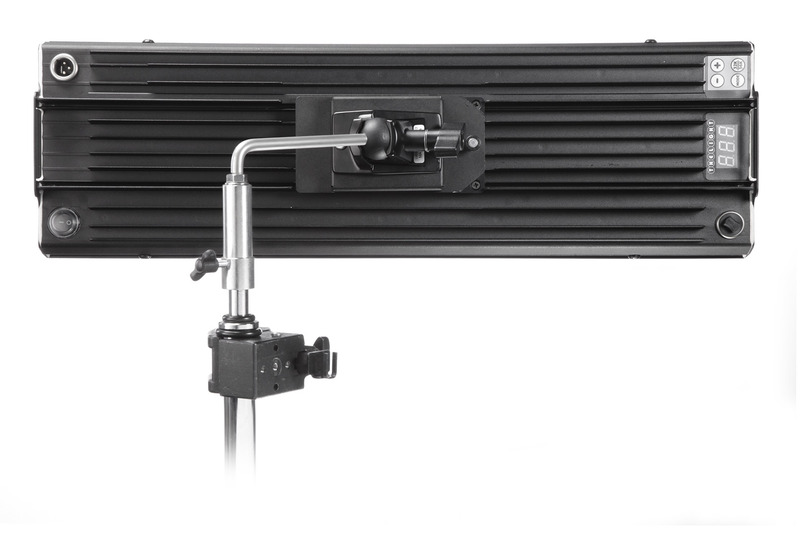 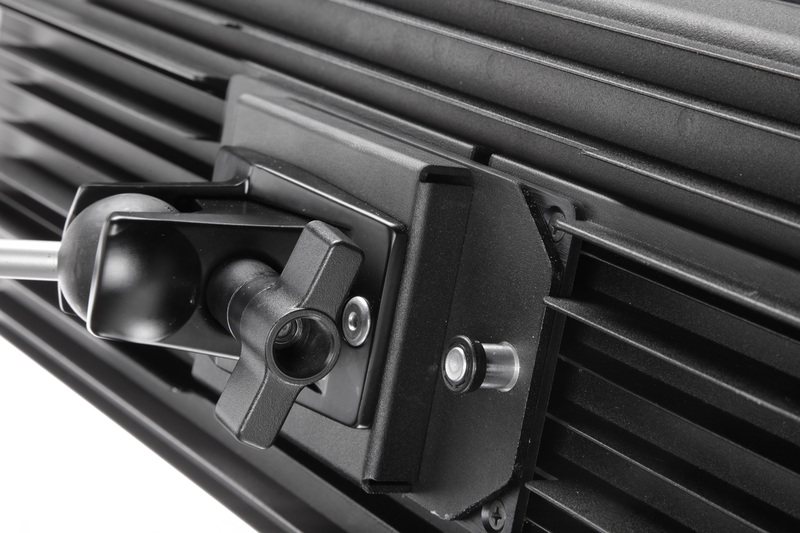 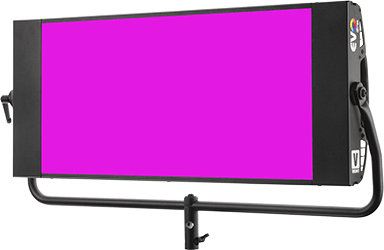 The thin and panoramic format has been designed to wraparound the objects or actors, to be easily hidden on tight locations or on low ceiling studios and to perfectly light any 16:9 or panoramic framing. 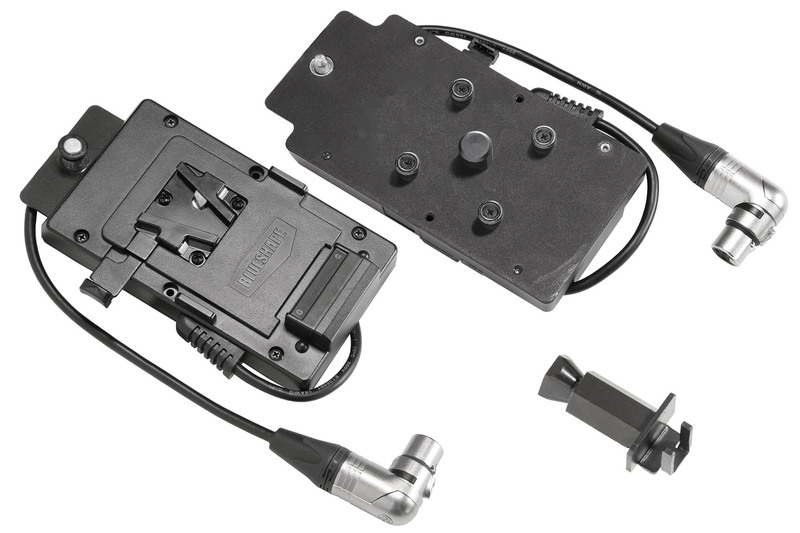 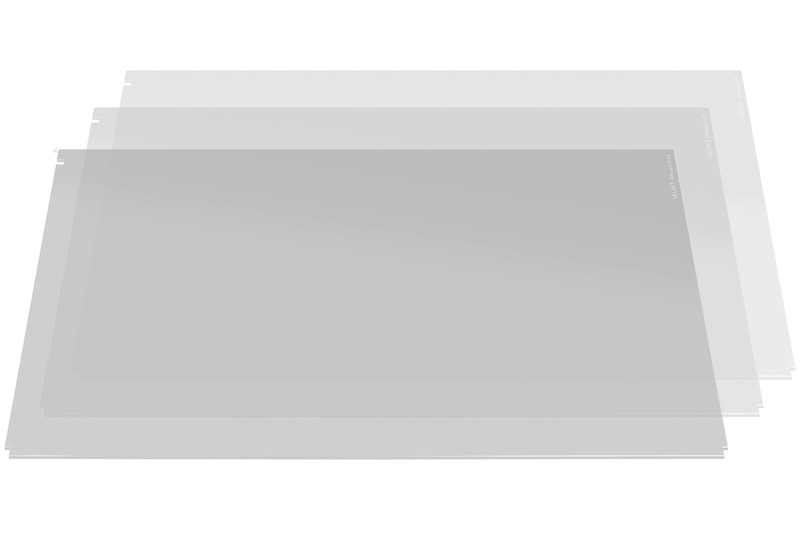 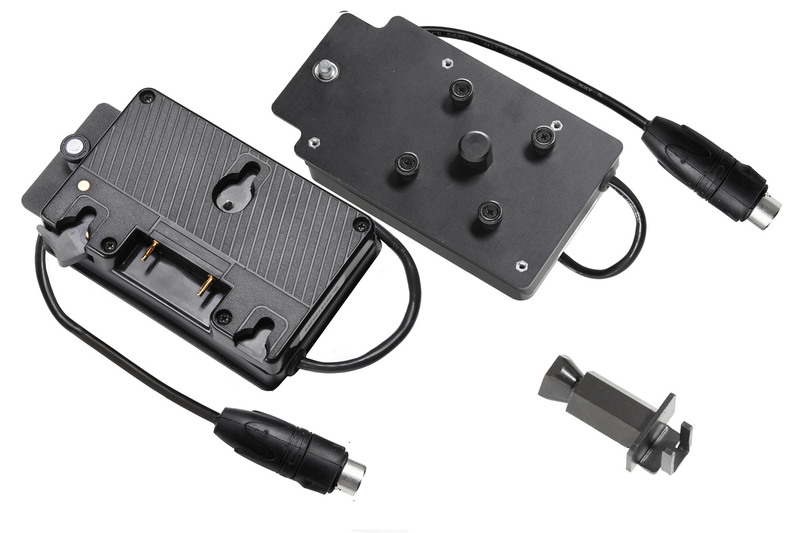 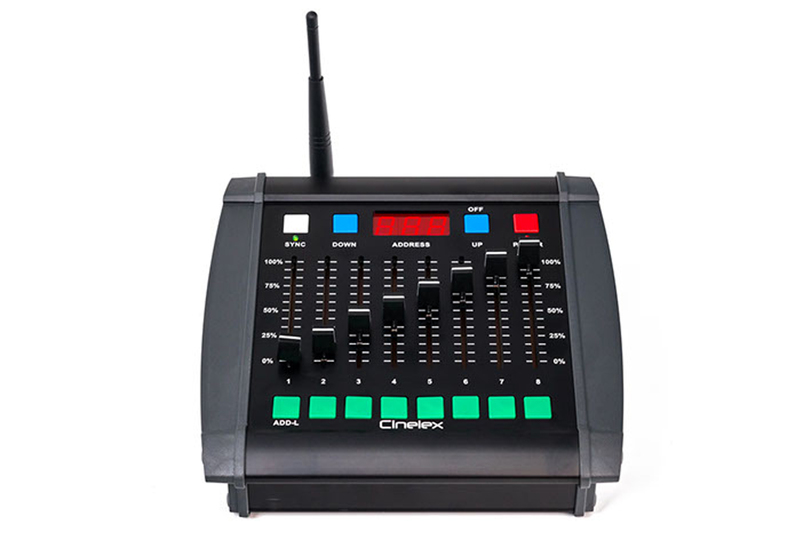 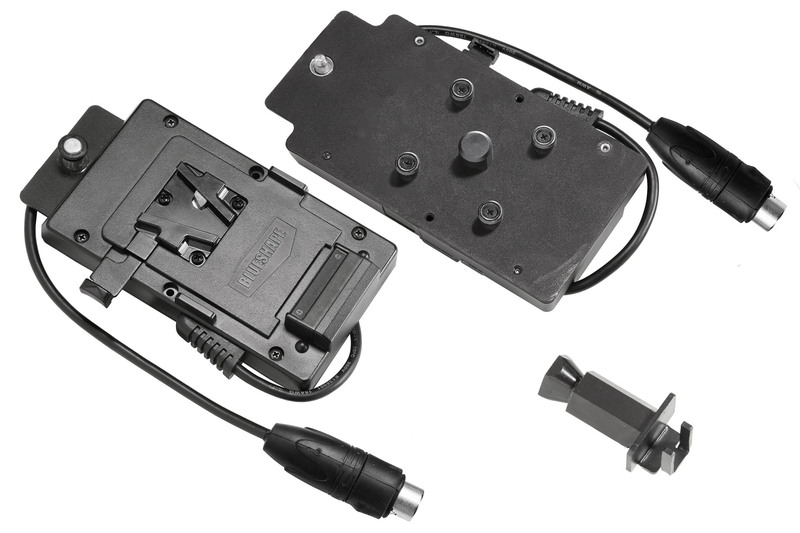 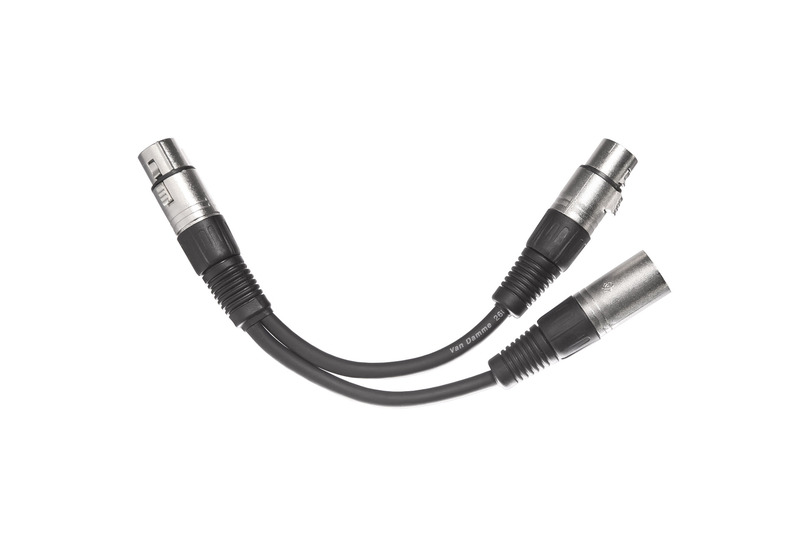 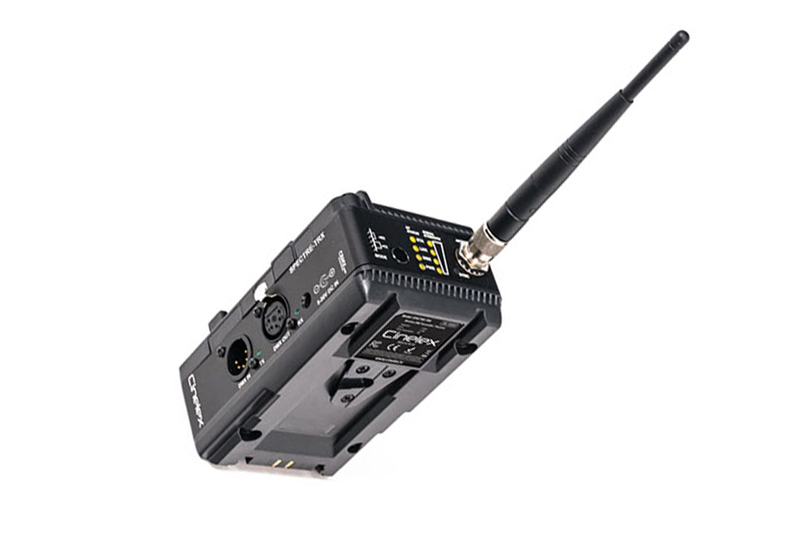 Bidirectional DMX-RDM remote control and master-slave function to control a group of VELVET panels from the one assigned as master. 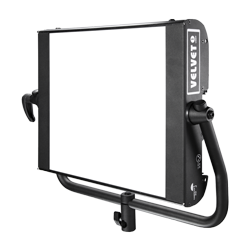 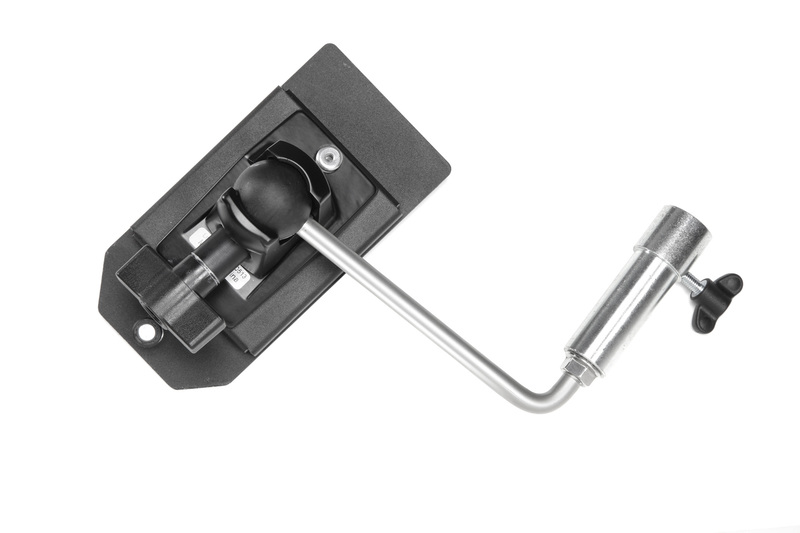 VELVET MINI 2 Power can be combined with strong daylight light sources or used as exterior fill light. 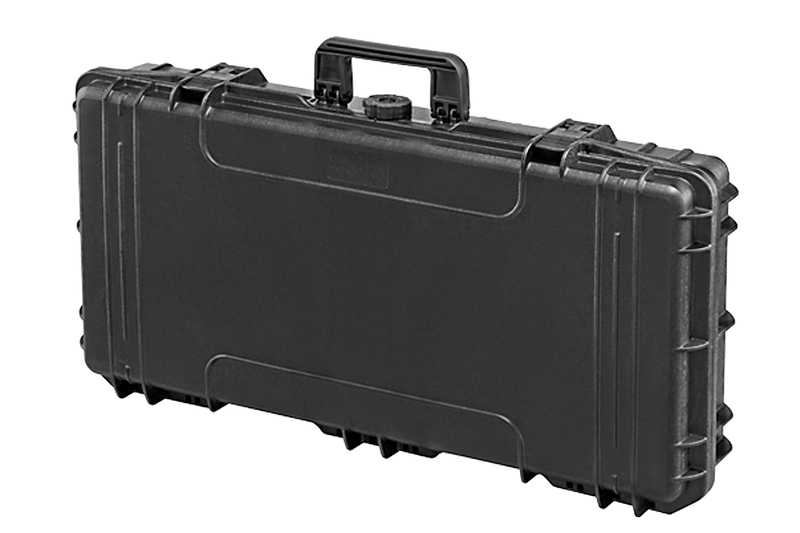 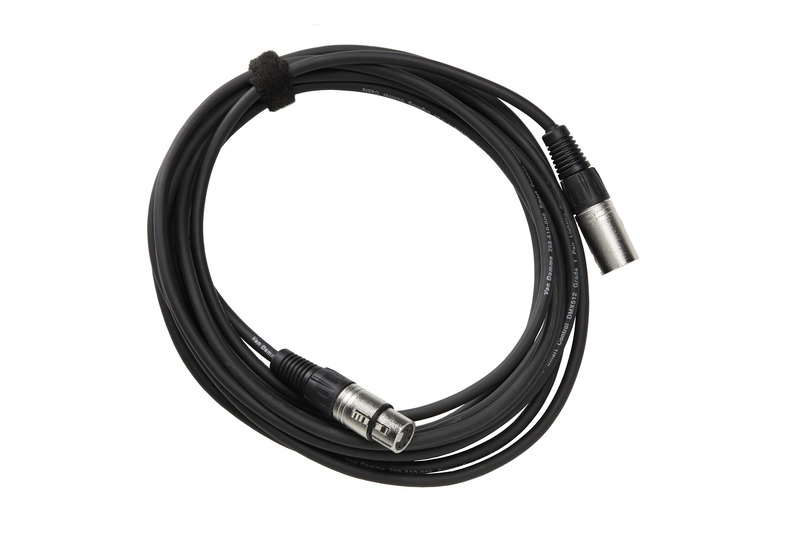 Robust 100% aluminum body made to endure the tougher working conditions on any location or studio.